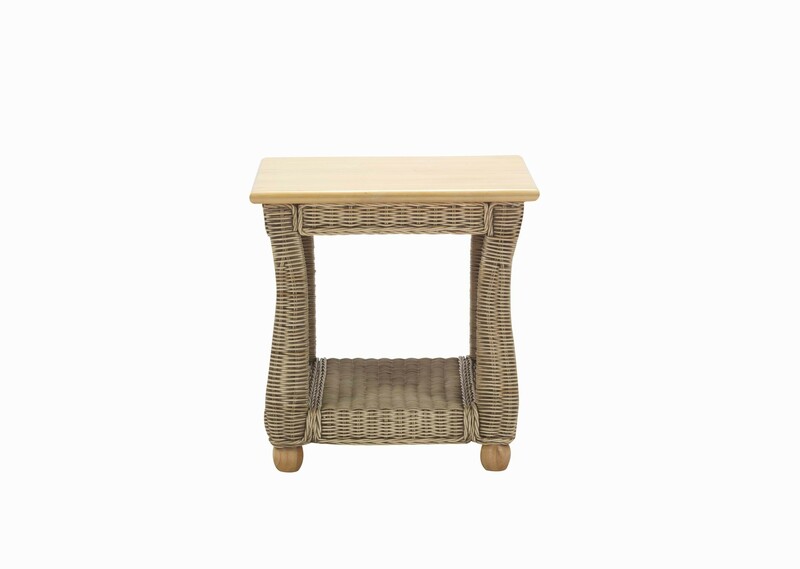 For many looking to enjoy the luxury and comfort of rattan furniture, space can be an issue. The Corsica modular suite allows you to create a bespoke sofa, able to fit any conservatory or living space whilst still offering the Desser quality you know and love. Available options: Left, Right, Corner and Armless additional modules, Coffee Table, Lamp Table and Footstool.